We understand that many women don’t need to add the length or fullness that hair extensions would afford them, and many other women prefer to keep scissors and chemicals as far away from their hair as possible. 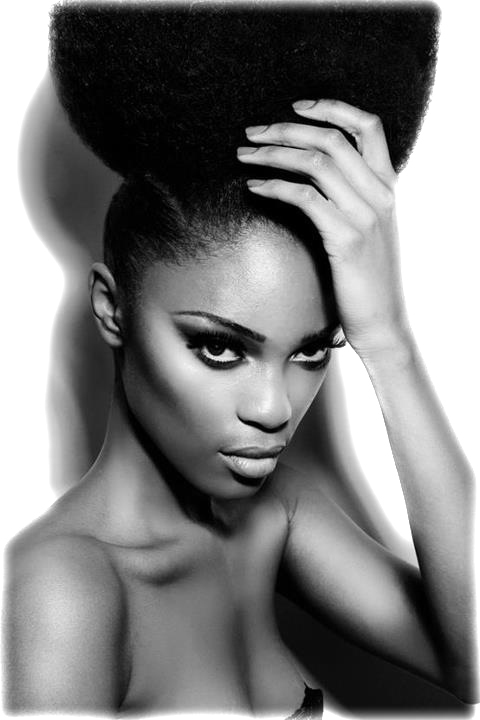 We understand because we believe that cultivating your natural hair is our most important job. This is why we have a wide range of services that cater to those women who dare to go Naturale. 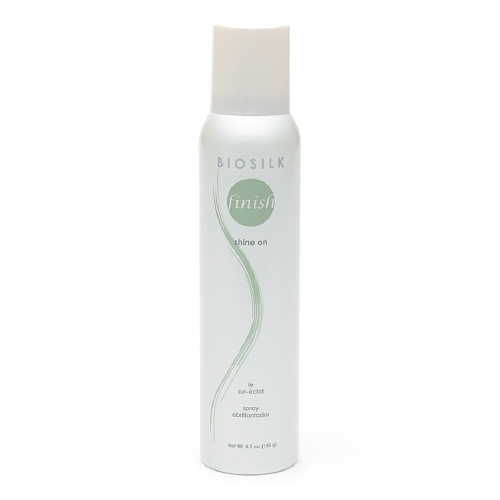 Whether you’re going for straighter hair, curls, braids, or just a simple wash, we’ve got you covered. A little water never hurt anyone. The Wash should take 15 to 20 minutes. We recommend coming in to have your hair washed every 3 days or no more than every four weeks between washes. The Wash is exactly what it sounds like; a deep shampoo and conditioning of your hair, ridding it of dirt, toxins and unwanted stress. 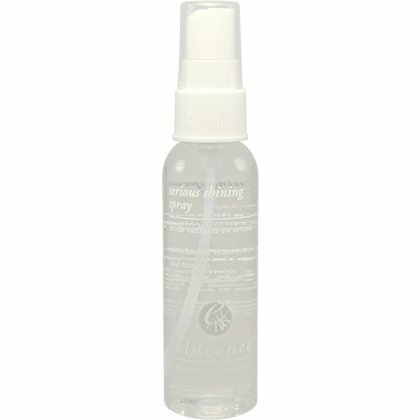 We add a little styling product after lightly towel drying your hair, and you leave feeling refreshed and natural. Who thought that a simple wash could make you feel so great? Minimal heat and manipulation leads to stronger hair, which not only leaves it healthy but also encourages hair growth. Read more about perfecting your hair the natural way. 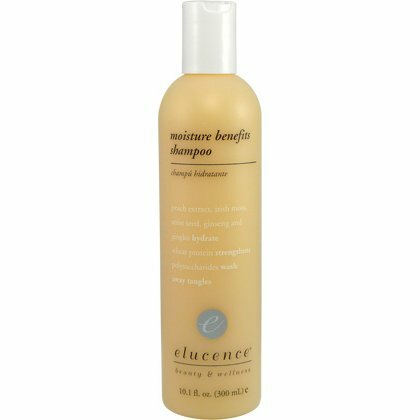 Check out one of our featured hair products. The time a Curl Set varies based upon the amount of hair you have, but generally ranges between 1 1/2 and 3 hours with up to an hour of that time being under the dryer. You should expect to receive a new set every two weeks to keep desired curl pattern. A Straight Set should take between 45-90 minutes, with up to an hour of that time being under the dryer. Expect to receive a new set every week or every three weeks to maintain hair smoothness. If you desire curls without adding chemicals or harsh heat to your hair, a Curl Set is just what you need. We start by cleaning your hair with our deep shampoo and conditioner, and then curl your hair on rollers or straws depending on desired shape of curl and set it under the dryer. When finished, your hair is bouncy, curly and cute all while keeping your hair exposed to minimal heat. A Straight Set involves wrapping previously relaxed hair around the head to make it straight and smooth without adding more chemicals to it. 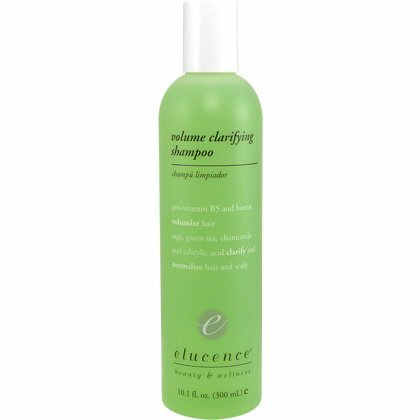 This is extremely beneficial to the health of your hair if your relaxed hair has taken on more volume over time and want to straighten your hair again without the chemicals. Curl Sets allow for a safe way to manipulate your hair texture without exposing your hair to maximum heat and damage. Though maintenance will have to be more frequent to retain the curl pattern, you aren’t exposing yourself to long-term damaging side effects that come from constant direct heat. Straight Sets use extremely low heat and manipulation which is why we score it so high. 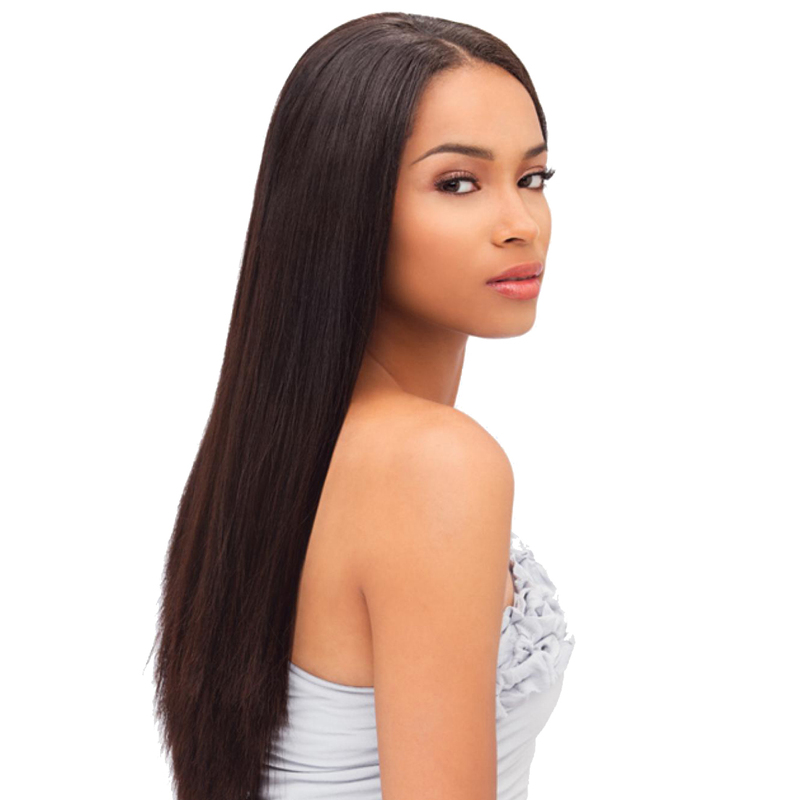 If you are looking for a natural way to smoothen hair that isn’t curly, then a Straight Set is by far the healthiest choice. All you need to know about using heat to create custom hairstyles. 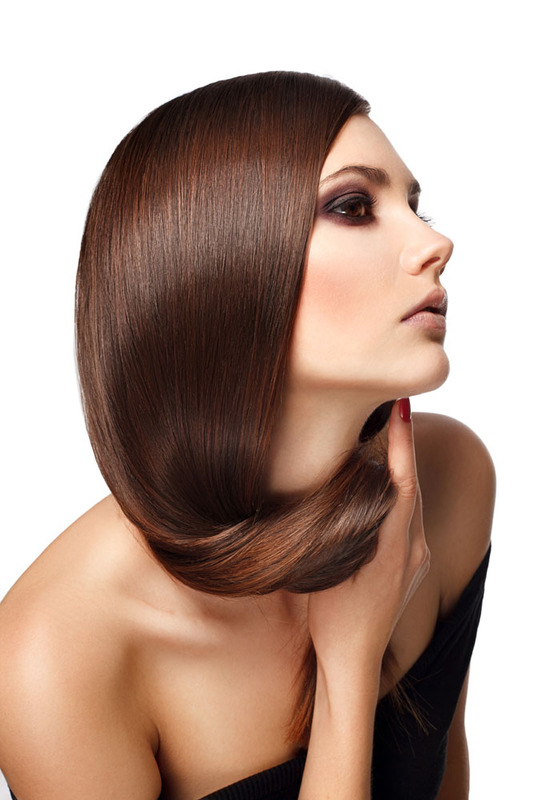 Blowouts usually take a little over 30 minutes or an hour for those with Elle (longer) hair. While we recommend coming in for a weekly blowout, some clients enjoy getting them as many as twice a week. Blowouts have become extremely popular around the metroplex, as it’s the simplest way to feel the hair spa treatment without making any permanent changes to your hair all while leaving your hair looking fresh and beautiful. First your hair is deep washed and conditioned. Then we add styling products to protect your hair from heat and leave it smooth. Then we blow dry your hair with round brushes making it smooth and voluminous. Finally we finish by brushing your hair and spraying on the final touches. Blowouts may not be as healthy as a Wash & Go, but it does use less heat than the Press which uses direct heat to style hair. 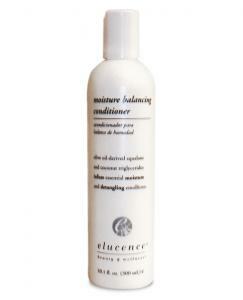 In all, a blowout uses low heat and moderate manipulation which helps keep your hair from damaging. Because of the multiple processes, a press usually takes 1 to 2 hours depending on whether a flat-iron, curling iron, hot comb or a combination of tools are used to achieve the desired style. The style should keep for at least two weeks or until hair is washed/wet. 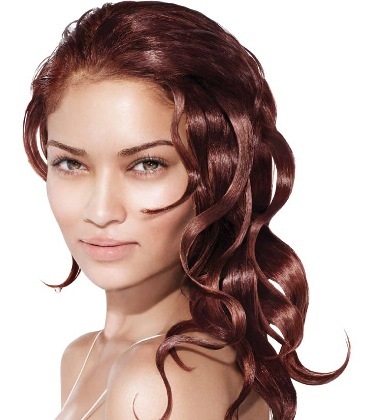 The Press uses direct heat to straighten or curl your hair in a desired style. We start by giving you our deep wash and conditioning. Then we blow dry the hair smooth and prepare it for your desired style. 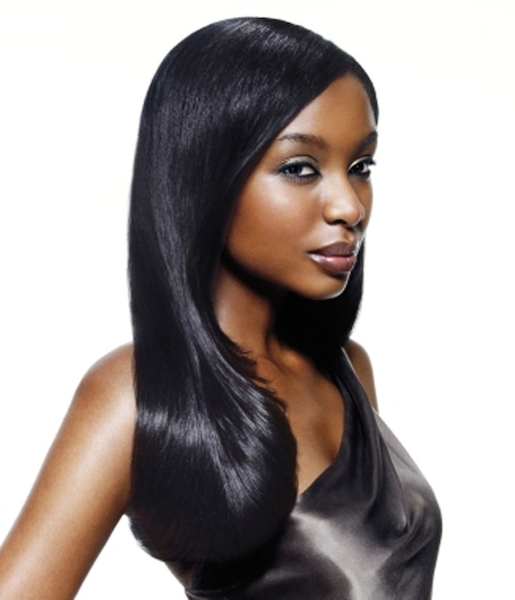 If straightening is desired, we use a flat-iron or a hot comb to press the hair straight from root to tip. If curls are desired, we use a curling iron to heat the hair into a curl pattern. The Press is a great way to straighten or curl your hair using heat instead of chemicals. Though the use of heat is likely better for your hair than the use of chemicals, we recommend choosing a press in moderation as too much heat can dry out and ultimately damage hair. All you need to know about our dry hairstyles. The duration of the service completely depends on the desired style and could be as little as 1 hour and up to 3 hours. Because of the creative and sometimes even “messy” nature of updos, frequency entirely depends, as updos are very easy to alter into a new style once the original style begins to come down. Next to a hair cut, an updo is one of the most creative and unique things you can do to your hair. It doesn’t matter what hair texture you have, there is absolutely a style that you will look fabulous in. Though updos are a common wedding choice, casual updos are being made extremely popular by celebrities and seen more commonly in the DFW metroplex on a daily basis. Simply put, an updo is a natural style that pins your hair up by using a braiding or weaving style, or some type of accessory. Updos can be 100% natural, or can use some direct heat to keep a certain updo style in place. You’ll want to consult with your beautician regard what type of updo would fit your style, personality, and health of your hair. Individual Braids take the longest ranging between 6 and 12 hours, while adding a single braid to an updo could take ten minutes. Consult with your beautician ahead of time to get an idea of how long the service will take and how frequently to come in for upkeep. While most women like to add extension hair when getting braids, having your natural hair braided without extra hair can lead to some very creative hair styling options. Along with individuals and cornrows, using braids in an updo while keeping it in place is a very popular and stylish option. 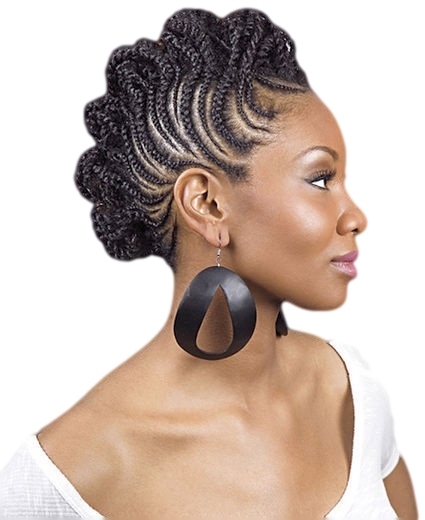 Natural Twists, like braids, can be an ultra creative way to style your natural hair. With braids, there’s very little manipulation, no heat, and great moisture retention; a great recipe for growing hair and keeping it strong and healthy.